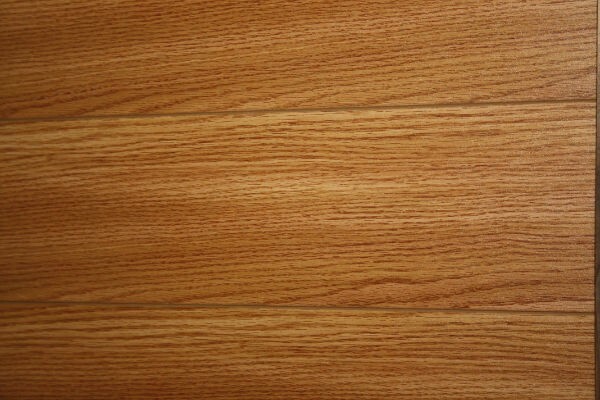 Best Floor Canada Laminate Flooring 12.3-13.5 mm it looks like the real wood flooring. Distinctive grain,authentic texture made Laminate Flooring look real. Laminate Flooring from Best Floor Canada durable & affordable and these floor can be installed anywhere in your home – that’s the real beauty of Best Floor Canada Laminate Flooring.